Robert "Bob" Givens, an animator whose long and celebrated career brought him through the gamut of 20th century animation milestones from Walt Disneyâ€™s Snow White, to the first Bugs Bunny cartoon, to Hanna-Barberaâ€™s Quick Draw McGraw, died on December 14 at St. Josephâ€™s Hospital in Burbank at age 99. His death was announced by his daughter, Mariana Givens, on Facebook. 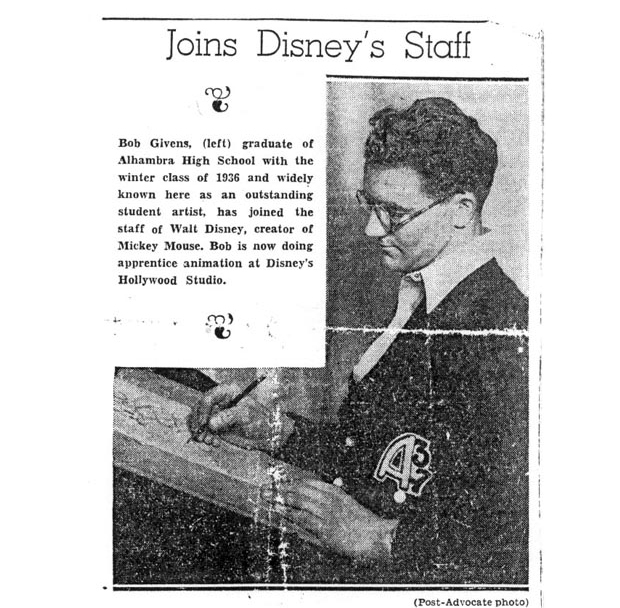 Givens graduated high school in southern California in 1936, working as a freelance artist for a year before joining the Walt Disney Studio. He was an animation checker on several shorts before joining the team of Disneyâ€™s groundbreaking feature Snow White and the Seven Dwarfs (1937). Givens then joined Warner Bros., where he worked under legends Chuck Jones and Tex Avery. One of Givensâ€™ biggest career moments came in 1940, when Avery asked him to review designs of a new character â€” a grey rabbit that was coming across "too cute" for the slapstick cartoons. 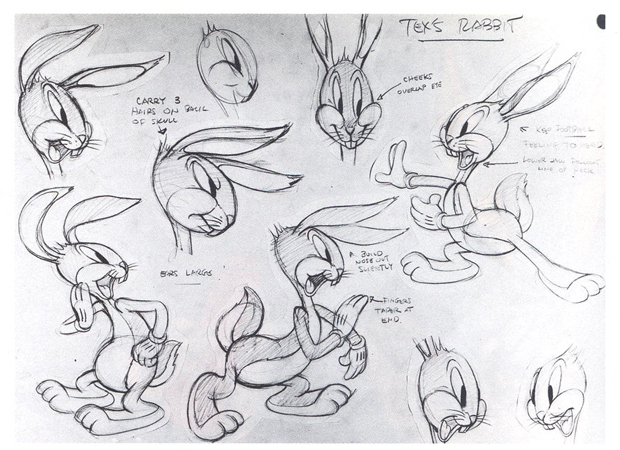 Givens went on to create the first official design for Bugs Bunny, now the iconic lead character of the Looney Tunes franchise, in the Merrie Melodies short A Wild Hare. Ironically, after completing WB short The Draft Horse (1942), Givens was drafted into World War II, working on military training films as part of his service. He returned to WB in the â€˜50s, working as a layout artist until the studio shuttered in 1954. 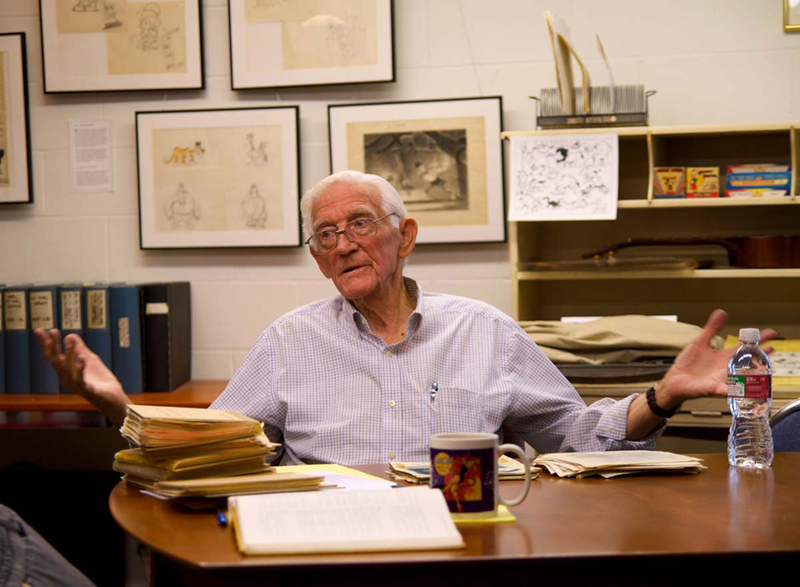 Givens went on to work at various studios including UPA and Hanna-Barbera, then followed other former WB staff to the newly formed DePatie-Freleng shop. As WB continued evolving, Given cycled through top studios and returned to Bugsâ€™ home base when the studio reformed. Givens worked with Jones one last time on Chuckâ€™s 2001 direct-to-video feature Timber Wolf; Jones died the following year and Givens afterward mostly retired from the field, although he continued to teach and give talks into his 90s.